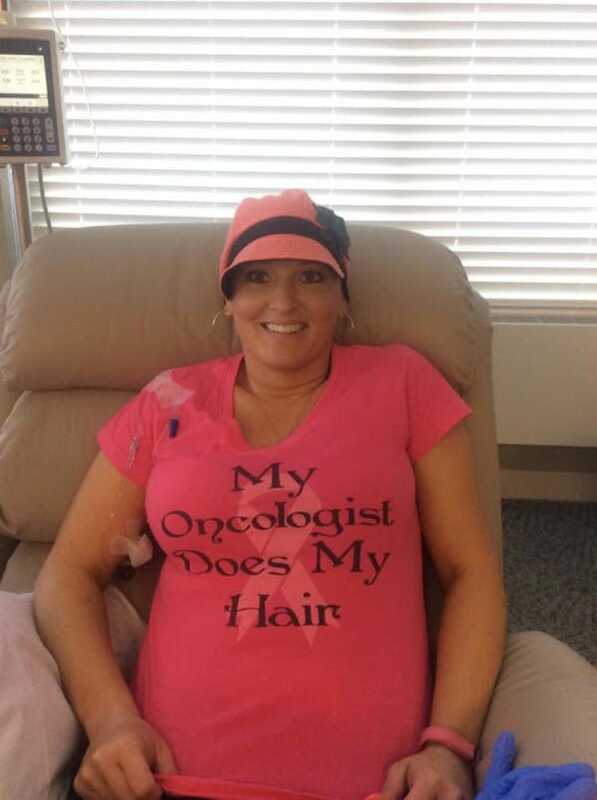 Brad’s wife Alissa has been receiving chemotherapy at the Methodist Estabrook Cancer Center in Omaha. Recently, Alissa underwent three surgeries and went in for her last chemo treatment. Brad wanted to celebrate his brave and beautiful wife with flowers, and provide a donation in her name towards breast cancer research. He asked friend to help him surprise her by showering her in roses during her last treatment. He arranged for our local flower shop to take the orders. Each rose was purchased for $10.00 with all of the proceeds being donated to Susan G. Komen towards breast cancer research. He raised $4,500 with the help of over 170 families… But what they did afterwards was beautiful. They decided to share the roses with others still hospitalized. What an incredible story. Enjoy!